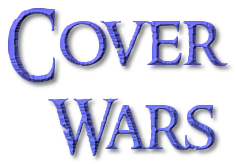 To enter your book into January's Cover Wars, click here. Each book cover links to Amazon. Click on a book to learn more about it.